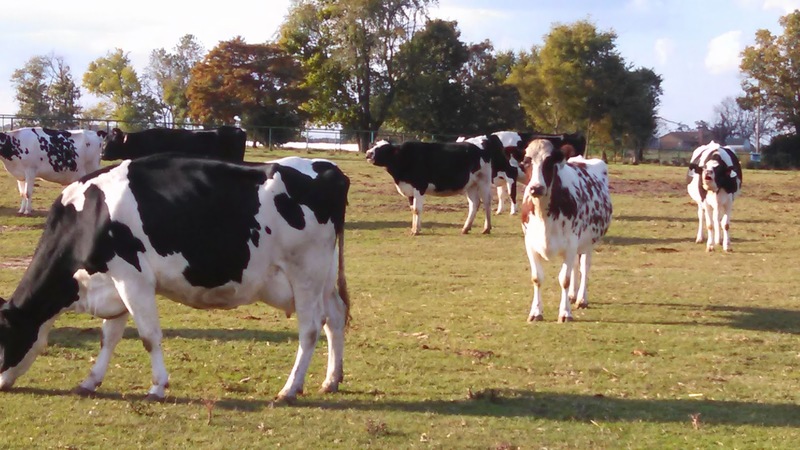 October afternoons on our Arkansas dairy farm. While feeding calves this afternoon, these pregnant cows that will have babies within the next two weeks became interested in what was happening on our side of the fence. the conversations I have over the fence with these beautiful bovines! 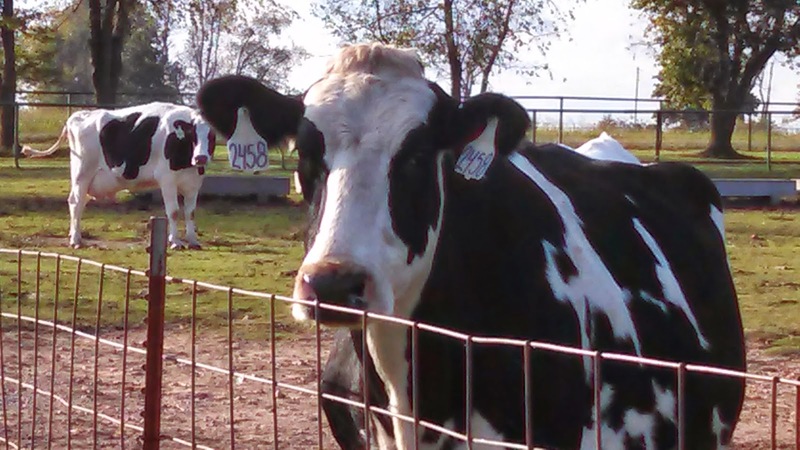 Thank you Lord for the beautiful October days and beautiful bovines too!